A recently released YouTube video from Just Fitter is now making lives easier for folks on a keto diet plan. The company manufactures world class products that are designed for people planning to take up the keto diet lifestyle. The popular ketogenic diet has grown tremendously over the last few years. Thousands of people all over the world recommend a keto diet for fat loss and body transformation. Some other common benefits include reduced risk of obesity, chronic diseases, and premature aging. 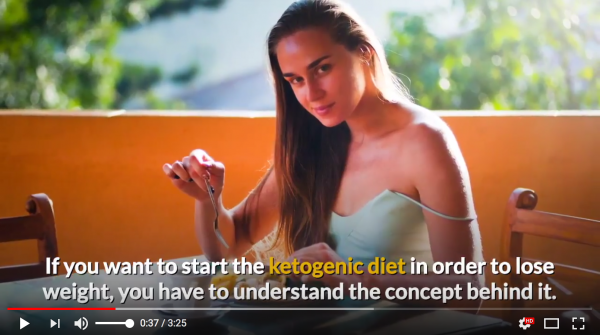 Popular manufacturer of health and wellness products, Just Fitter has recently introduced a video guide to help people understand what is a keto diet and how to use ketone test strips. Towards the start of the video, Just Fitter explains how keto diets have been instrumental in helping many athletes and celebrities achieve and maintain a transformed body. However, the video also mentions that many individuals fail to achieve the desired results because they are unaware of the basic working principle of their diet plan. 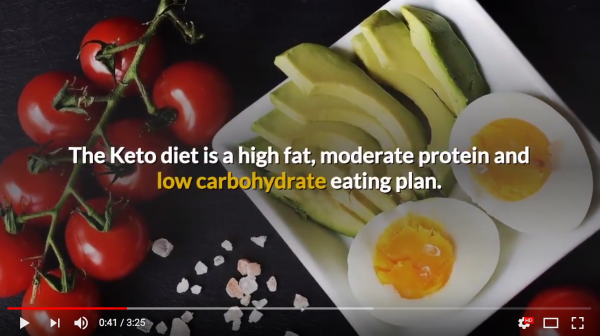 According to the video, the keto diet is a high fat, moderate protein and low carbohydrate eating plan that forces the body to use fat for fuel instead of carbohydrates. When this happens, the body is said to be in a state of ketosis and the liver starts producing ketones. 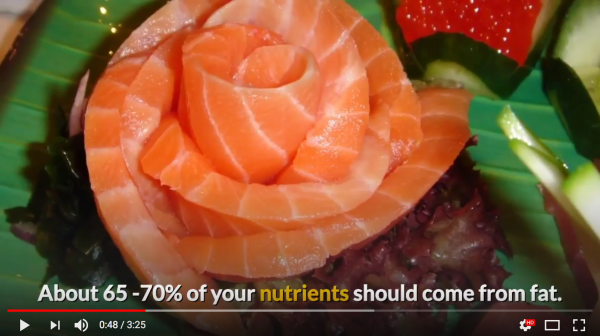 The video mentions that the accurate identification of the level of ketosis of the body is important because otherwise, people may unknowingly end up consuming more carbs than what is recommended. This is where ketone test strips can be a life saver. This specially formulated urinalysis tool makes it a breeze to identify the ketonic state of the body in about fifteen seconds from the comforts of home. Founded in 2014, Just Fitter is now a familiar name in Amazon. Just Fitter Ketone Test Strips have been tried and tested by tens of thousands of people around the world with great results. The users are just required to hold the strip to the urine mid-stream for a few seconds to understand the ketonic state of their body. “The end of the strip will change in color and you should compare it to the color chart provided with the strips. The left most color is a negative result which means no ketones are found in your urine. The lightest pink color which is below point 5 millimole per liter is not considered ketosis but you are getting close to going into Ketosis. Small amount of ketones at one point 5 millimole means light nutritional ketosis but not optimal. 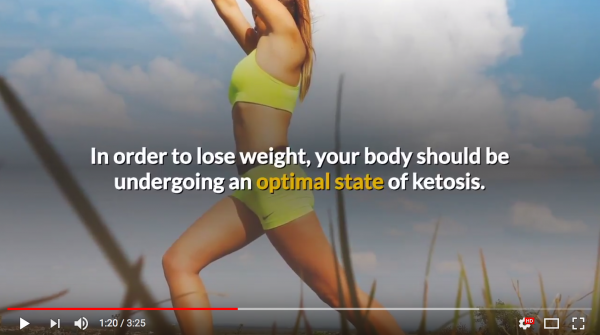 What you want to achieve is the moderate level of ketosis which is the optimum level and is recommended to lose maximum weight,” the video mentions. “The keto diet is in vogue nowadays and many are trying to follow this but don’t have much knowledge, your video is very enlightening & given all the relevant information & the strips makes it more easy to go in right direction. Many thanks for sharing it,” said an impressed viewer of the video.